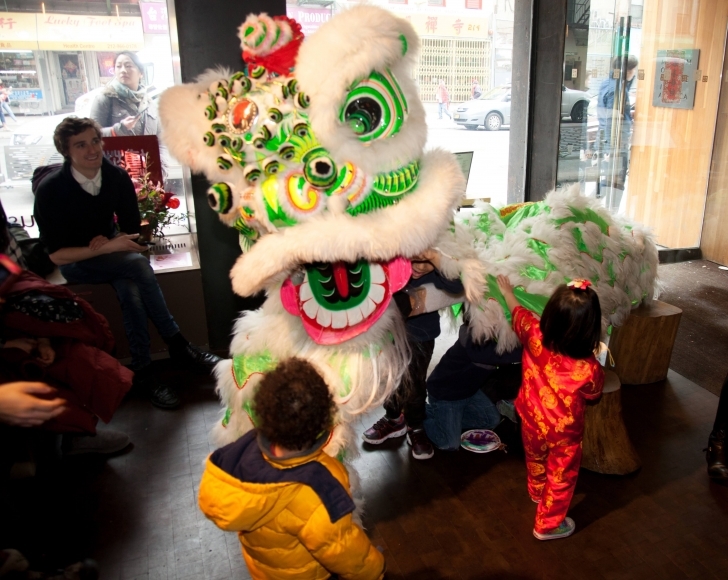 Celebrate Chinese and Chinese American traditions at the Museum of Chinese in America on Saturday, Feb. 16, with arts and crafts, and dance performances, teaching artist demonstrations, storytelling, and more. Two sessions, 10 am and 1 pm. Both have the same lineup of guests and activities. 10 am - 1 pm: Drop-In Arts and Crafts. Make a pig-themed mask, collage your own Nian monster, and make a firecracker to scare away bad luck! 2-5 pm: Drop-In Arts and Crafts! Make a pig-themed mask, collage a Nian monster, and make a firecracker to scare away bad luck! Museum of Chinese in America, 215 Centre St.